Our resident professional will be more than happy to assist you with all of your golfing requirements. 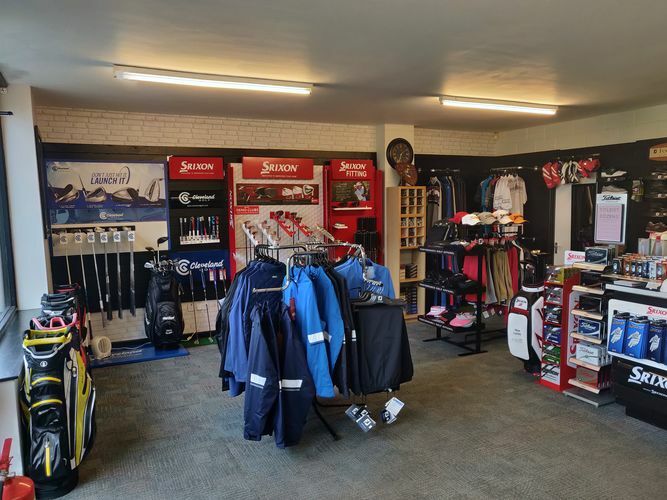 The Pro Shop is a stockist of many of the leading brands in golf, such as Srixon, Titleist, Footjoy, Cleveland, Powakaddy, Cutter & Buck and more. The Gower has some of the best practice facilities in the local area, making it the perfect place to learn the game of golf. 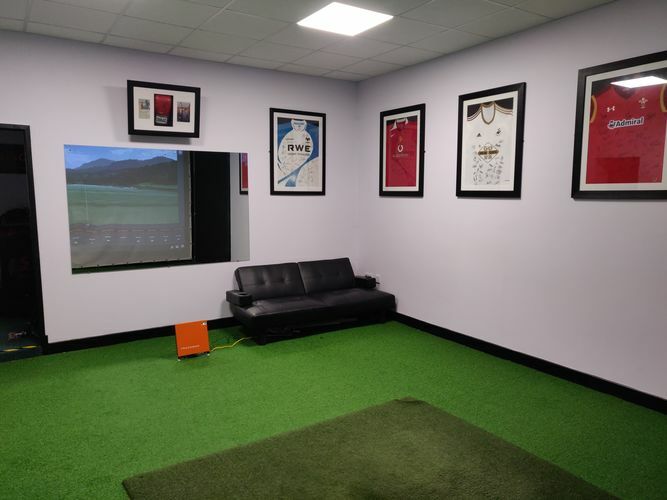 We are delighted to have recently opened an Indoor Trackman Golf Studio. The Studio is used for coaching, club fitting, and can also be used as a golf simulator where you can play on many of the world’s best courses. More than 85 of the top 100 golfers in the world are Trackman owners. There are also Junior Group Coaching sessions on Sunday afternoons for children aged 6 and above. You can get in touch with the Pro Shop on 01792 879905 or golfpro@gowergolf.co.uk.